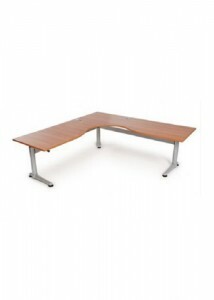 Ideal Furniture’s extensive range of height adjustable workstations allow your employees to convert their working areas from sitting to standing at the push of a button. 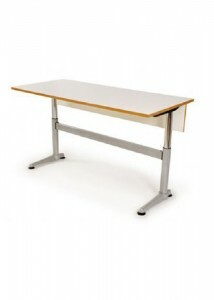 Standing workstations have long been proven to have health benefits for office workers who are usually sedentary during working hours. 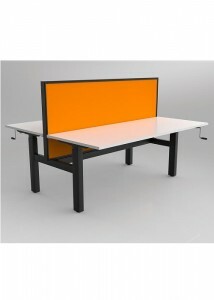 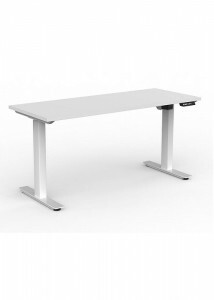 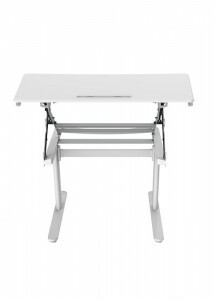 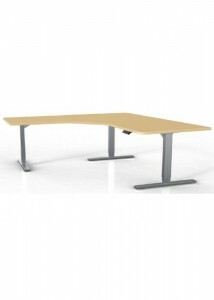 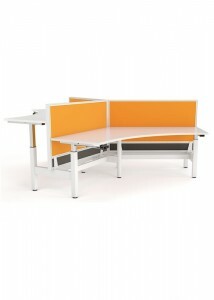 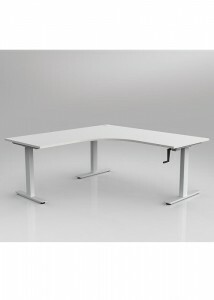 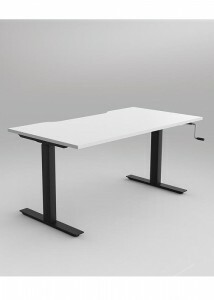 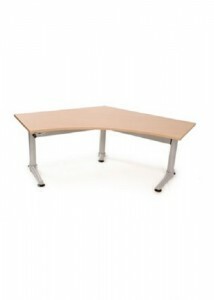 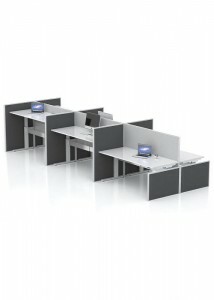 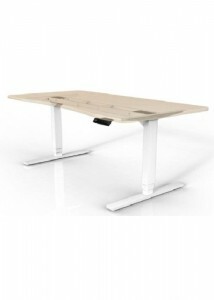 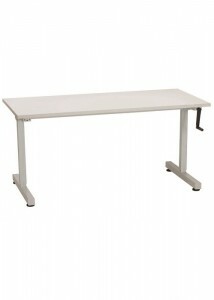 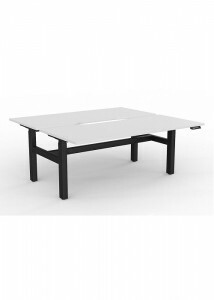 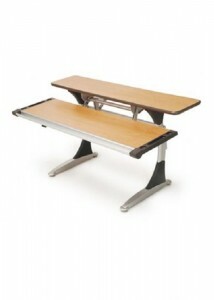 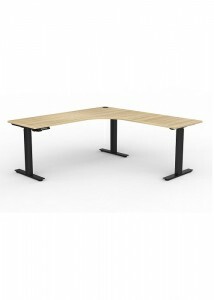 Moreover, height adjustable workstations offer the added benefit of delivering the best of both worlds. 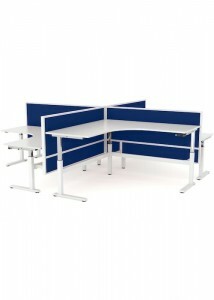 Employees can use them at standing height for part of the day, then lower them to sitting height when they want to sit down to concentrate on a more detailed task. 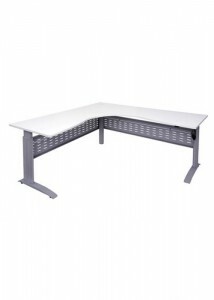 Ideal Furniture has a wide selection of height adjustable workstations with different features and functions, including workstations fitted with screens for privacy, split-level workstations and 90-degree corner workstations. 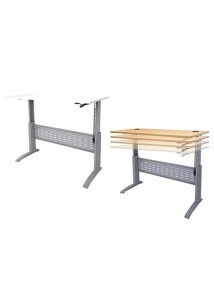 These height adjustable workstations also come in a range of colour choices to suit the décor of your office environment or each employee’s personal style and taste.